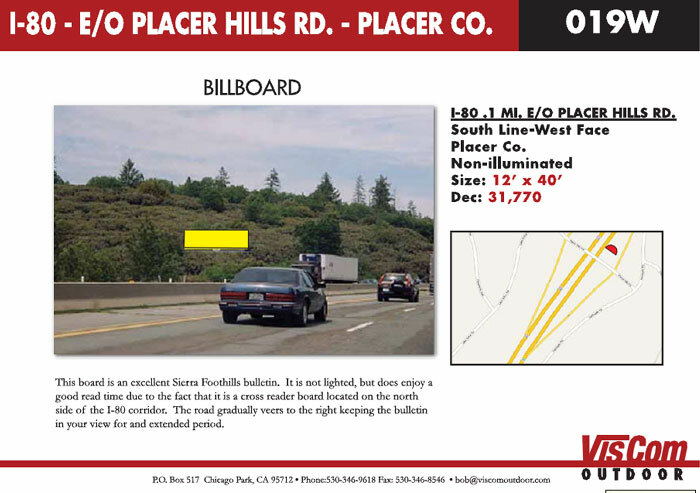 "I am very pleased with the results we are getting from the two billboards we lease from VisCom on I-80. The traffic they generate is unbelievable. We had one experience several weeks ago when 8 visitors in a row came in as a result of seeing the billboards. Amazing but true!